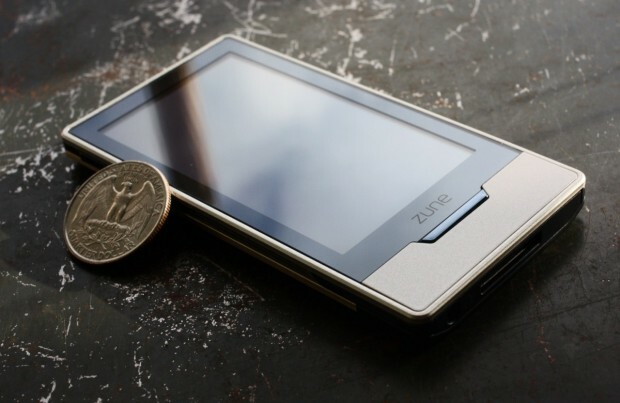 The Zune HD is a tempting piece of PMP goodness and it just got a whole lot more tasty with a modest price drop. Both Amazon and Newegg have at least temporarily dropped the price of our favorite media player. So far we haven’t heard anything from Redmond about official cuts, but something is definitely up when these two retailers both cut prices. Right now the Black 16GB Zune HD is going for $189, which is $30 off the MSRP. The big boy 32GB Platinum Zune HD however is now only $249. That’s a cool $40 bucks off. Hopefully the price cuts will become permanent shortly. The Zune HD deserves to be in the hands of more people. It’s that good.